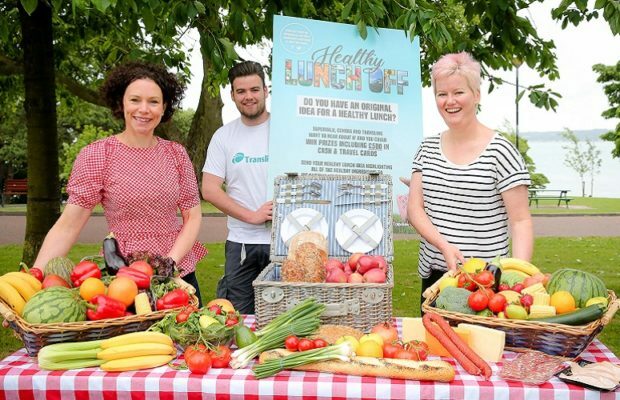 Convenience retailers, SuperValu and Centra, and public transport provider, Translink, have joined forces to launch the Healthy Lunch Off competition. The competition will challenge the whole of Northern Ireland to get creative and come up with a unique, healthy lunch idea that could win them some fantastic prizes. Launching at the start of summer, the campaign also aims to encourage more people to be active and enjoy the great outdoors by packing a healthy picnic and hopping on board the bus or train to explore some of Northern Ireland’s top attractions and beauty spots. The winner of the Healthy Lunch-Off competition, supported by SuperValu, Centra and Translink, will take home a cash prize of £500 and have their creation served in SuperValu and Centra delis for the whole country to sample, explained Desi Derby, Marketing Director, Musgrave. “We already serve an extensive range of healthier food and drinks at our stores. With our Healthy Lunch Off competition, supported by SuperValu, Centra and Translink, we want to inspire young people and adults to think more about the choices they make when thinking about their lunch. 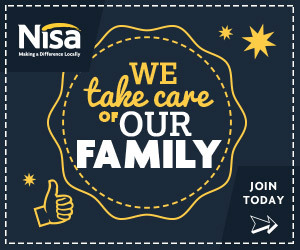 Our customers love the convenience and quality that we offer them but we want them to know that we’re passionate about providing healthy food and drink alternatives. “Part of the proceeds of the Healthy Lunch Off competition, supported by SuperValu, Centra and Translink, winning lunch creation will be donated to our charity partner, Action Cancer”, said Desi. 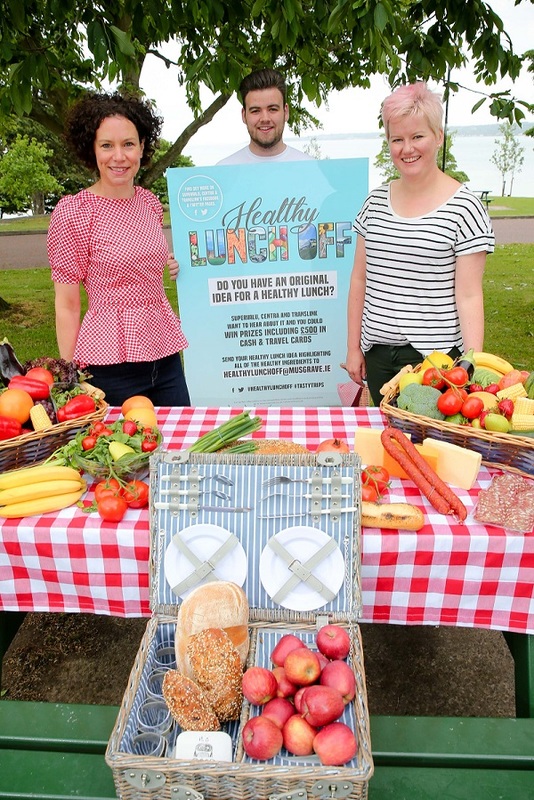 (l-r) Centra Health and Nutrition Ambassador Jane McClenaghan, TranslinkÕs Conor Sharkey and SuperValu Vegetarian Ambassador Sarah Patterson launch the Health Lunch Off. So what kind of healthy lunch creations do SuperValu, Centra and Translink expect to see from the public? “We want to capture the public’s imagination and create some really ‘tasty trips’ by bus or train. Public transport is an active and healthy way to travel and we’ve a wide range of discount tickets available to encourage more people to get outside and explore Northern Ireland this summer. SuperValu and Centra have asked their experienced food ambassadors to be judges; Jane McClenaghan and Sarah Patterson, will bring their considerable experience of healthy food to the competition to decide which entries will make a delicious lunch. To enter, simply email your Healthy Lunch Off suggestion to, healthylunchoff@musgrave.ie, by the closing date which is Friday 13th July. The prizes from SuperValu, Centra and Translink are £500 in cash for the winner, as well as having their creation available at SuperValu and Centra stores across Northern Ireland for a limited period. Translink travel ticket vouchers will also entitle winners, their family and friends, to free travel by bus and train right across Northern Ireland – perfect for relaxing summer days out.